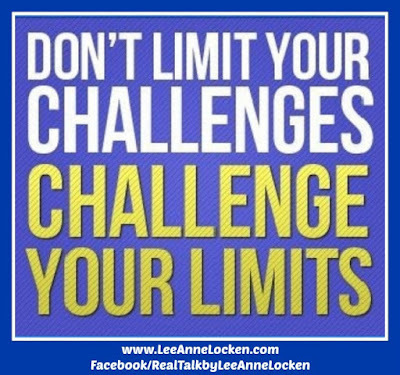 Inspiration by LeeAnne Locken: How to CHALLENGE LIFE!! 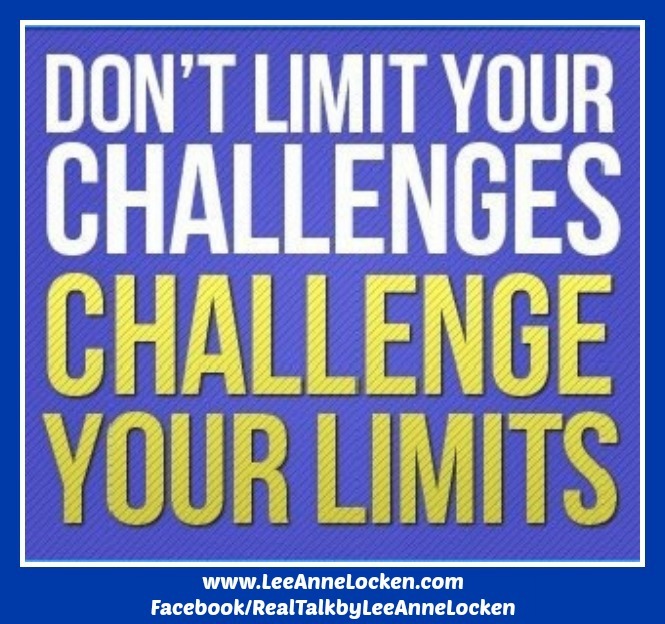 Make this a LIMITLESS Day!! !